Now 27% of DFL precincts in, Sanders leading Clinton 59% to 41%. Normally an afterthought in the presidential nomination chase, Minnesota voters swarmed to caucuses on Tuesday after drawing last-minute visits from Hillary Clinton and Marco Rubio. 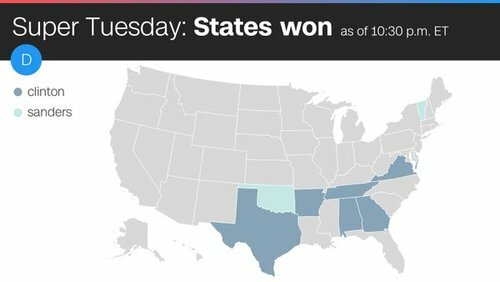 Meanwhile, Bernie Sanders hoped for a boost from the caucus format for a northern-state victory as Clinton dominated the South. 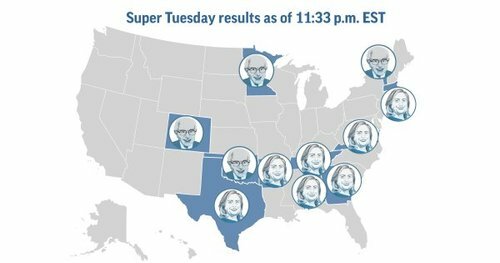 Results trickled in slowly amid heavy turnout, with Sanders and Rubio holding leads after early returns. Sanders spent more time in Minnesota than any other candidate, rallying in the state's most liberal pockets in recent days. Clinton largely relied on surrogates until zipping in hours ahead of the voting to visit a Minneapolis coffee shop and marketplace. Chelsey McKinney, a 21-year-old Minneapolis resident attending her first caucus, was torn between Clinton and Sanders. She saw Sanders as stronger on issues she cares about like supporting Black Lives Matter, but she was drawn to Clinton's experience. "He doesn't mince his words," said McKinney, who is black. "But Hillary Clinton, she knows politics. If she were anywhere in the White House, I would feel comfortable because I know that she gets the game." Both parties predicted heavy turnout, and were getting it. At McKinney's caucus inside a recreation center, more than a thousand voters wound around staircases and hallways as they waited to cast ballots. Officials ran out of printed ballots and used scraps of notebook paper for write-ins, which the party said it would accept. At a GOP caucus in the northwest Minneapolis suburb of Maple Grove, hundreds of voters filled a middle school auditorium and the overflow was directed to individual rooms that also quickly filled. 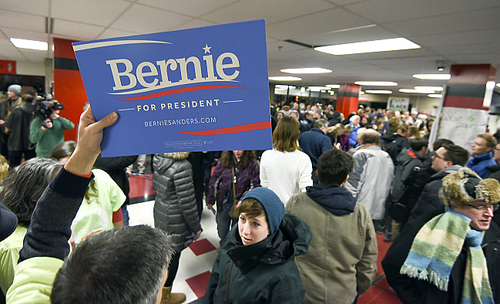 Countless pictures of caucus sites elsewhere posted to social media showed strong crowds. The GOP field was hard to read as most candidates focused on other states. At his packed caucus-day rally in the Minneapolis suburb of Andover, Rubio urged angry voters not to support an outspoken celebrity in GOP rival Donald Trump. "How did that work out for Jesse Ventura?" the Florida senator said, referencing the former professional wrestler turned Minnesota governor. "Jesse Ventura was an embarrassment." At a GOP caucus in a St. Paul school gymnasium, Billy Todd a 52-year-old retired Army veteran who works in customer service at the Twin Cities Airport, wore a Trump sticker on his sweater. Todd said Trump "really loves America" and "knows how to bring jobs back to America." 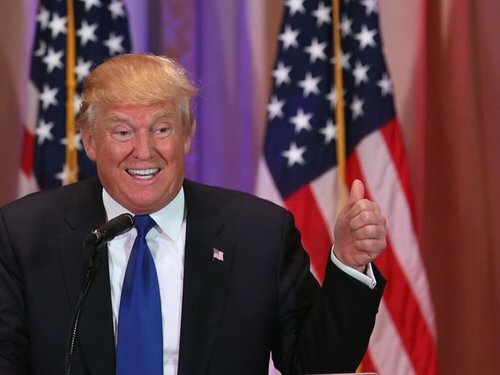 "I want an outsider in the White House," he said. At the Maple Grove caucus, Jon and Jennifer McCullough arrived early to set up a table with signs and literature supporting Texas Sen. Ted Cruz. Jon McCullough said the couple has attended events held by Cruz's father Rafael, a pastor, and said it gave them insight into how the senator was raised and why he is "so passionately in love with not only America but also the Constitution." Like other caucus systems, Minnesota's rewards candidates with fervent support, suggesting favorable terrain for Sanders. Both he and Clinton advertised heavily in the state in the lead-up to caucuses. 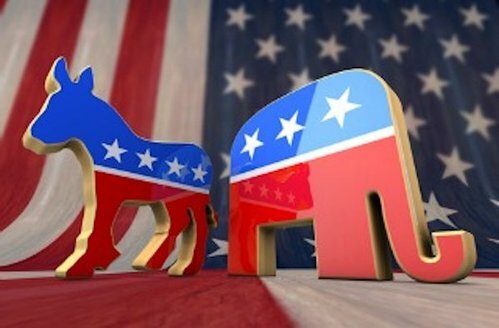 Seventy-seven Democratic delegates were up for grabs in Minnesota on Tuesday; 38 on the Republican side. 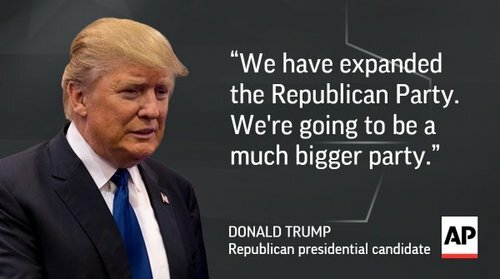 Both parties allocate delegates proportionally, meaning even losing candidates could pick up some delegates. Democrats also have 16 so-called "superdelegates" — party bigwigs and elected officials — who can cast their votes at the national convention without regard to Tuesday's results. 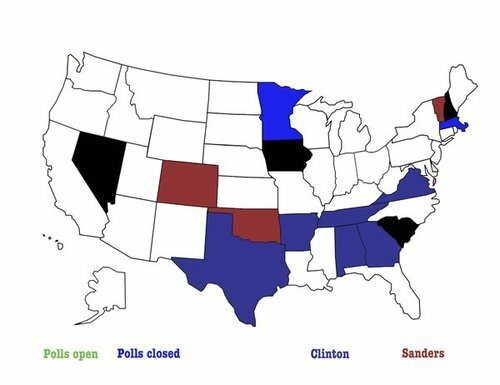 4/4: All 3 candidates had big pockets of support in some states, seems to support the idea if field was smaller, they could overtake Trump. Latest, 32% of precincts in, Sanders at 59%, Clinton at 41%. DFL CD5 tally still under 5%. Slow reporting due to crowded caucuses, long lines, says Chair Ken Martin. Minnesota Public Radio reporters have been stopping in and talking to folks at precinct caucuses around the state tonight. Here's a sampling of what they've been hearing out in the classrooms, meeting rooms, gymnasiums and auditoriums around the state. With 36% of precincts in, Sanders maintains lead over Clinton 58% to 42%. Sanders has edge in all 8 CDs. 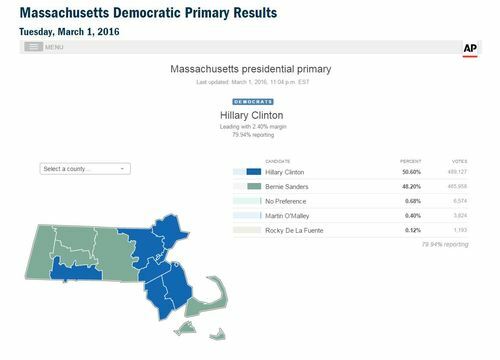 Things are still close for the Democrats in Massachusetts, where 91 delegates are up for grabs. Now at 40% in, Sanders 59%, Clinton 41%. Cruz MN chief Brandon Lerch gives hats off to Rubio team for victory but says in larger scope "It's a Band-Aid on a ship that's sinking"
Nice headline, Politico: "SUPER TRUMP DAY"
Marco Rubio captured his first win in the march to the Republican presidential nomination Tuesday while Bernie Sanders snagged a critical victory in the North Star State's Democratic caucuses. Rubio and Sanders cashed in on a late string of visits to a state that's normally been an afterthought in the race to the nominating conventions. 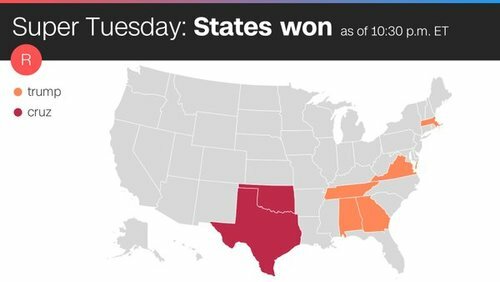 But both candidates still face huge climbs to capture their parties' nod as Democratic front-runner Hillary Clinton and GOP leader Donald Trump padded wide delegate leads. 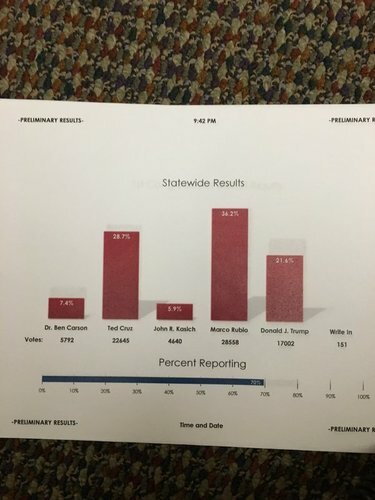 Results trickled in slowly amid reports of heavy turnout that swamped caucus site volunteers. 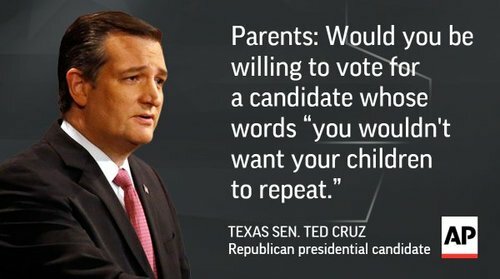 Texas Republican Ted Cruz was poised for a second place finish based on early returns. Minnesota's proportional allocation of votes means no candidate will capture all the delegates. The new interest in Minnesota's caucuses, combined with the appeal of outsider candidates, translated into banner turnout for both parties. Thousands of voters wound around staircases and hallways inside a Minneapolis recreation center to cast ballots for the Democratic caucus, quickly drying up the site's supply of printed ballots and forcing officials to use scraps of notebook paper for votes. Several voters weighed a sense that Sanders best matched their values against a belief that Clinton might give Democrats the strongest chance to maintaining the White House. While she said the former secretary of state may be a safer bet to win in November, Amy Shaunette sided with Sanders due to his vow to tackle income inequality and his appearance on the Ellen DeGeneres show, among other factors. "It's all a mess," she said. "We might as well have someone that I really believe in at the center of the mess." Sanders spent more time in Minnesota than any other candidate, rallying in the state's most liberal pockets in recent days while Clinton largely relied on surrogates until last-minute trips to a Minneapolis coffee shop and marketplace. Rubio was the lone GOP candidate to drop into Minnesota as his rivals focused elsewhere, hosting a caucus-day rally in a Minneapolis suburb after a visit last week. Just northwest of Minneapolis, hundreds of voters filled a middle school auditorium for a GOP caucus, and the overflow was directed to individual rooms that also quickly filled. 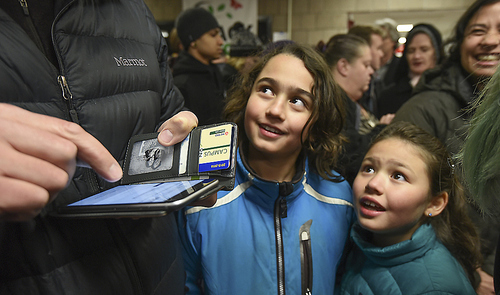 Countless pictures of caucus sites elsewhere posted to social media showed strong crowds. Steven Trobiani headed inside with his mind made up for Rubio. "Marco Rubio appears to be a candidate who has taken up the mantle of representation of the middle class, and I think we desperately need that," the 65-year-old neurologist said. 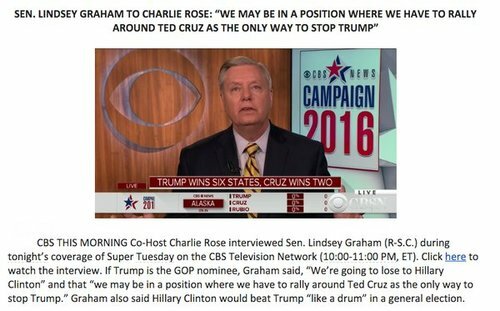 But Trobiani noted Trump's wide lead in the GOP race. 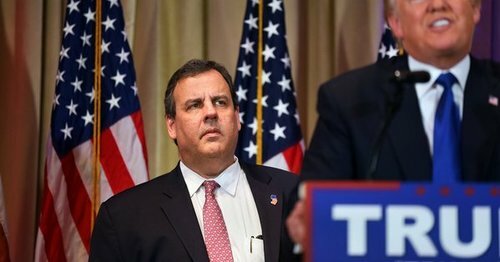 Asked if he'd back the New York businessman as the party's nominee, he answered: "Unfortunately, yes." At his packed caucus-day rally in the Minneapolis suburb of Andover, Rubio urged angry voters not to support an outspoken celebrity in GOP rival Donald Trump. Democrats also have 16 so-called "superdelegates" — party bigwigs and elected officials — who can cast their votes at the national convention without regard to Tuesday's results. Most had already pledged their support to Clinton ahead of Tuesday's vote.